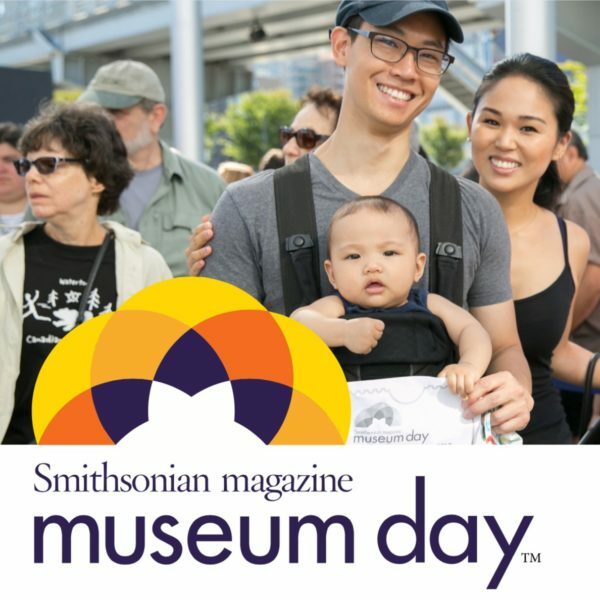 Museum Day is an annual celebration of boundless curiosity hosted by Smithsonian magazine. Participating museums and cultural institutions across the country provide free entry to anyone presenting a Museum Day ticket. 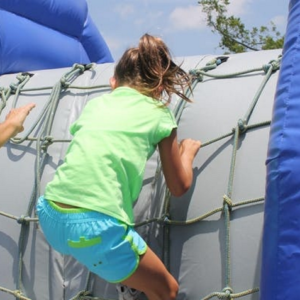 The Museum Day ticket provides free admission for two people on Saturday, September 22, 2018. There are 36 participating museums in Georgia, including historic homes in Roswell, the Marietta Museum of History, two railway museums, two museums based on "Gone With the Wind," and others.